#BlackHistoryMonth Lee Vertis Swinton (1922-1994) was born in Dardanelle, Arkansas. Lee joined the Army at the end of 1942 and served until released in December 1945. He graduated from the Kansas State Teachers College (now named Emporia State) in 1948. He moved to Kansas City in 1950 and received a law degree from the University of Kansas City in 1954.Mr. Swinton practiced law in Kansas City and also became very involved with issues of civil rights. He joined the NAACP organization in 1948 and was elected as President of the Kansas City chapter of the NAACP in 1959. He served as President until 1968. He was an assistant Jackson County counselor from 1967 until 1972.Mr. Swinton was elected to the Jackson County Legislature in 1972 and was the first black person to serve in the legislature. He was elected Chairman in 1976. He chose not to run again in 1978. 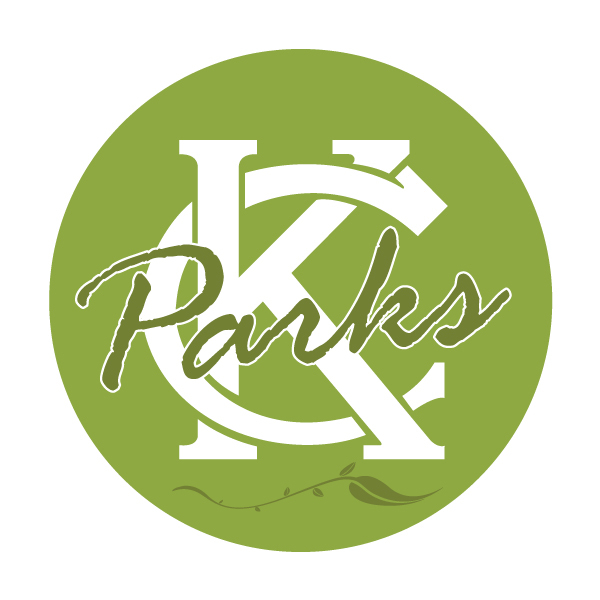 In May 1979, Mr. Swinton was appointed to the Kansas City Board of Parks and Recreation Commissioners by Mayor Richard Berkley. He served on the Board until May 1980 at which time he resigned to run for the Missouri State Senate. He won the election in November 1980, becoming the first black State Senator from the Kansas City area. Mr. Swinton served in the Missouri State Senate until October 1983.